The Andes is the longest Mountain Range in the world and boasts some of the highest peaks. 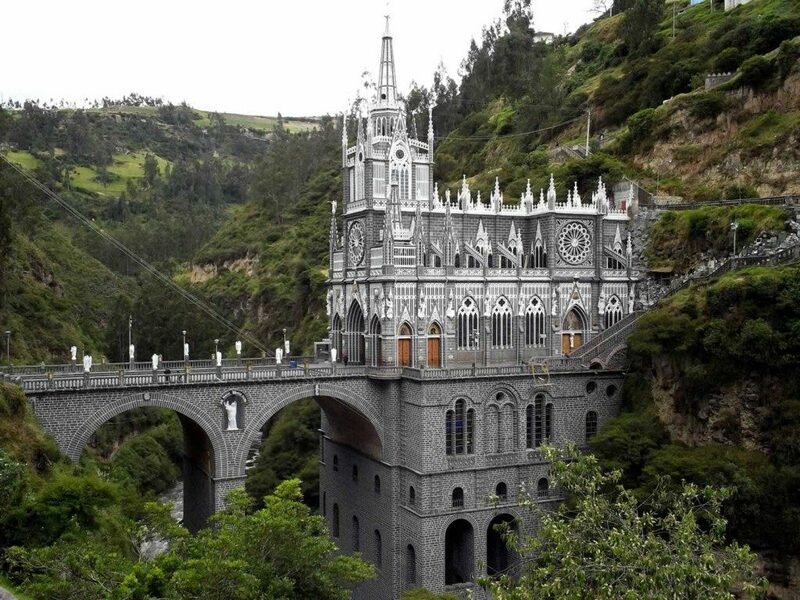 The massive continental range is born from a single mountain range in the Nariño Department. 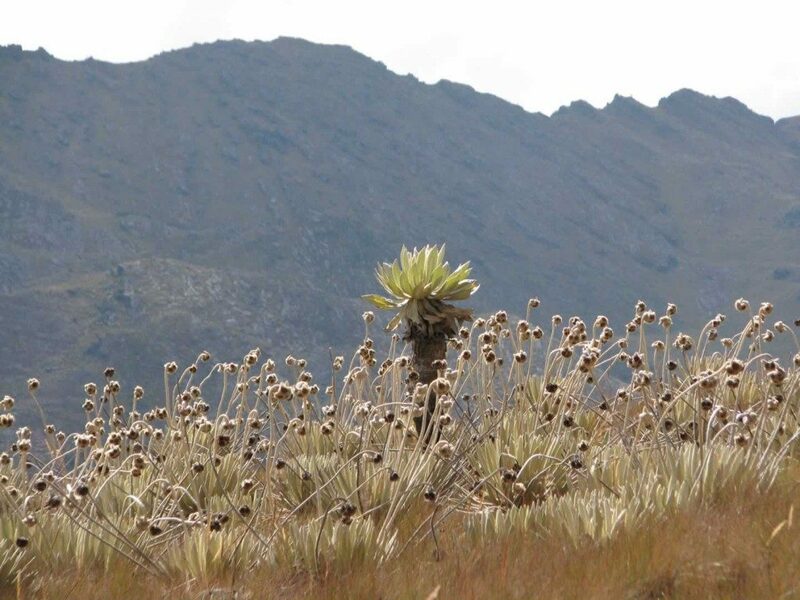 The area known as the Colombian Massif, or colloquially as “Nudo de Amaguer”, is where the mountain range splits in two. Major flows of water are channeled to its valleys. 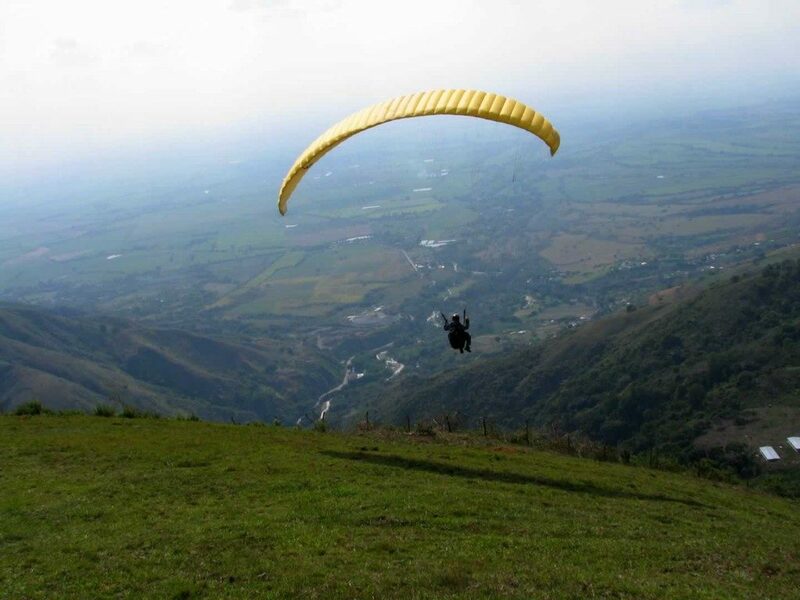 In the Cauca region, the Andes again divide, this time into three mountain ranges, with two enormous valleys in between, which create gigantic conduits for the Magdalena and Cauca rivers. 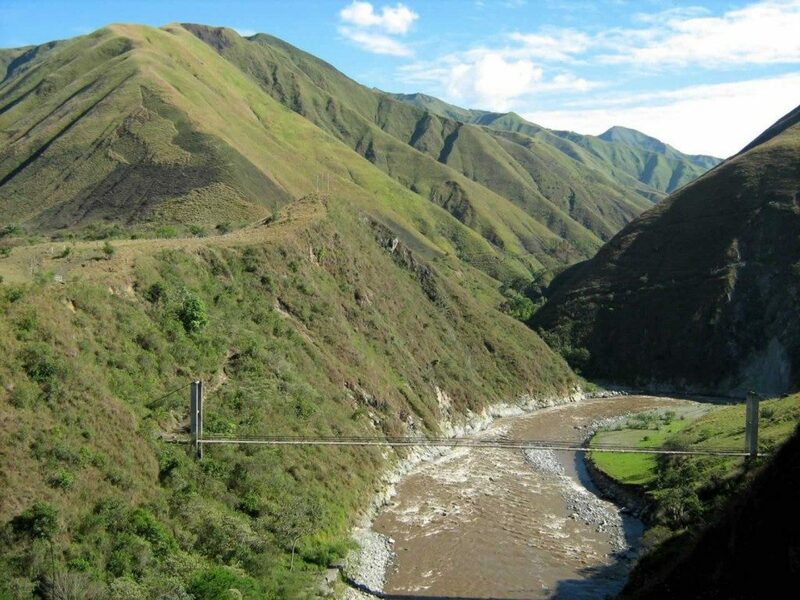 Both rivers run parallel to the mountains within all the Colombian territory before depleting into the Caribbean Sea. The west and central mountain ranges fade into the Caribbean Savannahs, while the rest of the range continues into the neighboring country of Venezuela. The Colombian Andes holds every type of imaginable temperature and climate zone, from snow-peaked volcanoes to abrasive deserts to the jungles of the inter-Andean valleys, where sumptuous plains roll right at the foothill of the mountains in the regions of Chocó and the Amazon. 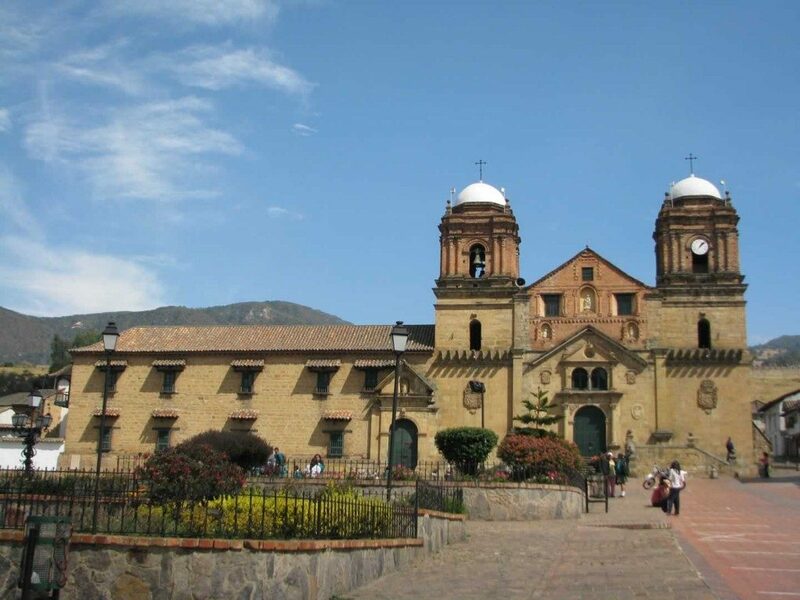 Northeast Andes "stunning colonial towns"
Without a doubt, the Northeast Andes treasure a vast amount of Colombia’s historical legacy. Remains of human settlements in the region date back to more than 14.000 years and are known to have cradled one of the major civilizations in the northern regions of South America. Their legacy is now recognized as the fourth most important indigenous civilization after the Mesoamerican culture and the Central Andes tribes. The Muiscas thrived in a territory that equals the size of Switzerland and founded over 60 cities and towns, all of them concurred by the Spaniards during the Spanish conquest. The remains of that ancient culture are still visible now days. Most of the ancient towns and cities, including the Colombian capital, Bogota, became centers of commerce during the conquest and colonization periods, including the later foundation of the Colombian republic. In this regard, colonial towns, such as Villa de Leyva and Barichara, have been preserved and still showcase their political and economic importance from centuries ago. 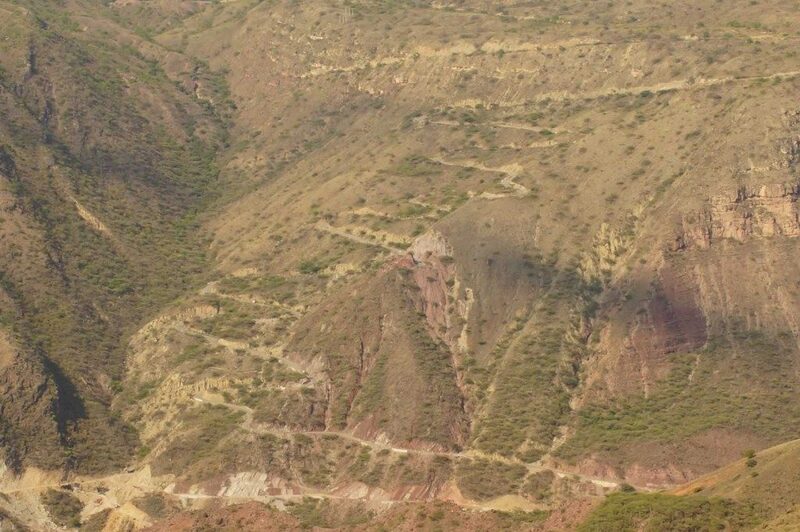 In bio-geographical terms, there are enormous differences between the plateau that spreads into the Boyacá and Cundinamarca departments (which peaks at almost 4.000 MASL) and the dominant ecosystem in the area, also known as “páramo”, where the main source of water supply gushes from the dry area of the Chicamocha Canyon (the second largest canyon in the world) and El Cocuy National Park, where tourists pilgrimage to see its glacier and over 300 lakes. It is one of the most visited regions in the country. 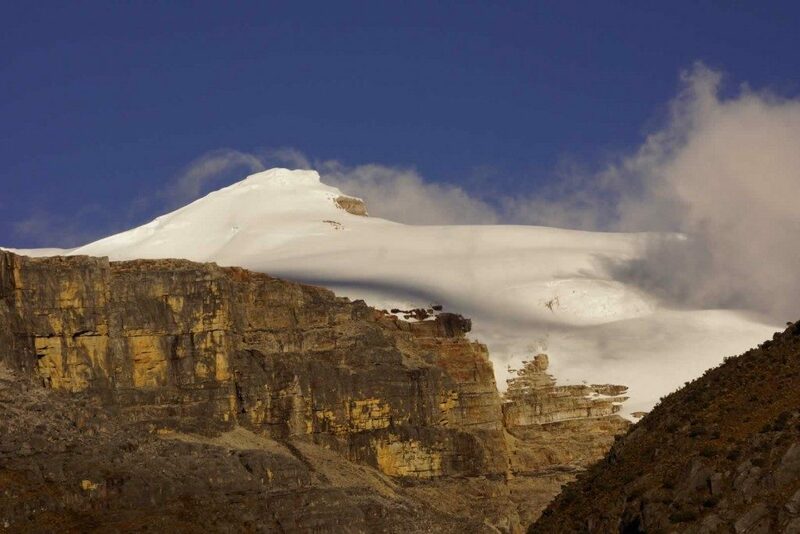 The Central section of the Colombian Andes have a particular attraction: it is the shortest mountain range, but includes some of the highest snowcapped peaks. The mountain range’s volcanic origin has produced rich soil in the surrounding areas. 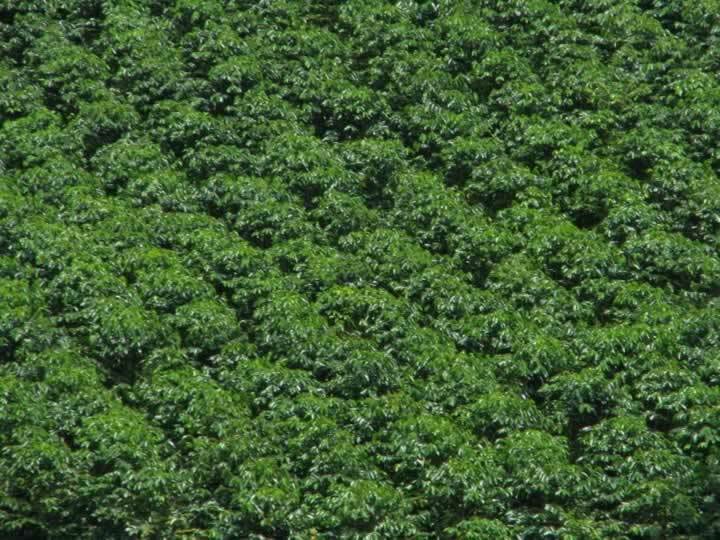 The softest coffee beans with the sweetest aroma are grown here, and one of the reasons is the richness of the soil. 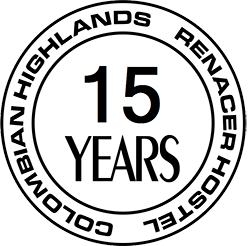 The region’s landscape variety has earned the title of Human Heritage and named by the UNESCO as Coffee’s Cultural Landscape. 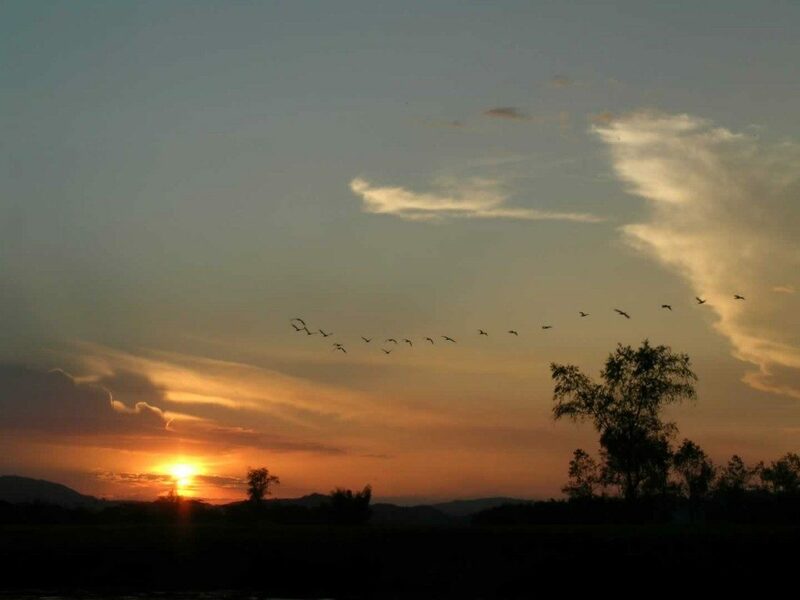 The beautiful, tranquil farmlands, full of birdlike species, convey the experience of being transported to a different world. 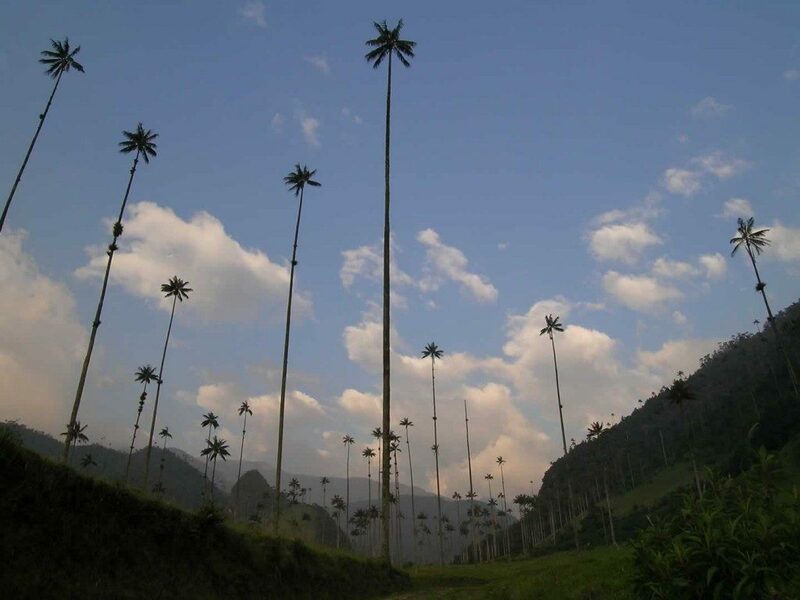 The valleys, covered with palm trees, some more than 80 meters high; the isolated monoliths in Guatapé; and the traditional towns of Salento, Filandia and Santa Fe de Antioquia offer supreme and unique colorful compositions. All these, plus the warm company of its friendly inhabitants, known as “Paisas”, make this region a place you wouldn’t want to miss. The southern section of the Andes Mountain Range, also known as the Colombian Massif, is where the mountains depart on their last stretch within the region. Their pathway leaves a trail of unique ecosystems, towns, cities and the undiscovered remnants of the life and ways of our forefathers. 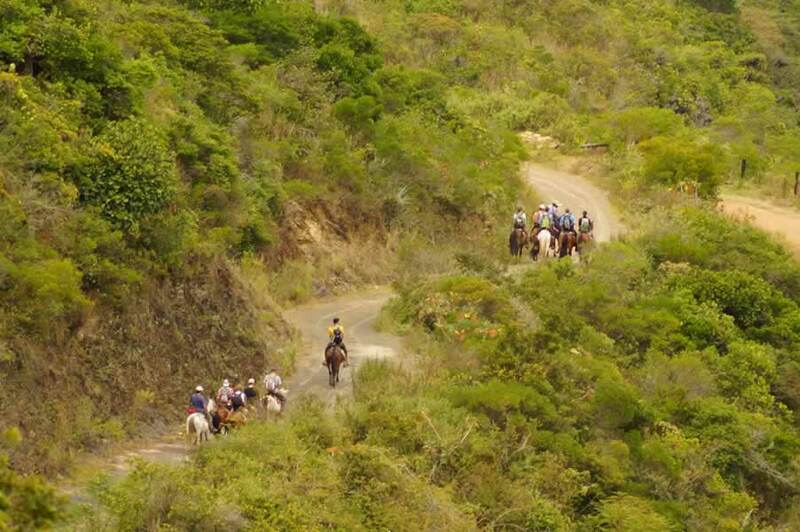 The southern Colombian region stems tradition and authenticity. There we find, among others, the city of Pasto, home to the renowned Human Heritage Carnival of Negros y Blancos (or Black and White); La Cocha Lagoon, dotted with tiny islands, such as La Corota; the entrance to the Amazons through the enigmatic city of Mocoa; the archeological ruins of San Agustin and Tierradentro; the beautiful colonial city of Popayán, where every house decors ancient and perfect white walls; and Cali, world capital of Salsa music. 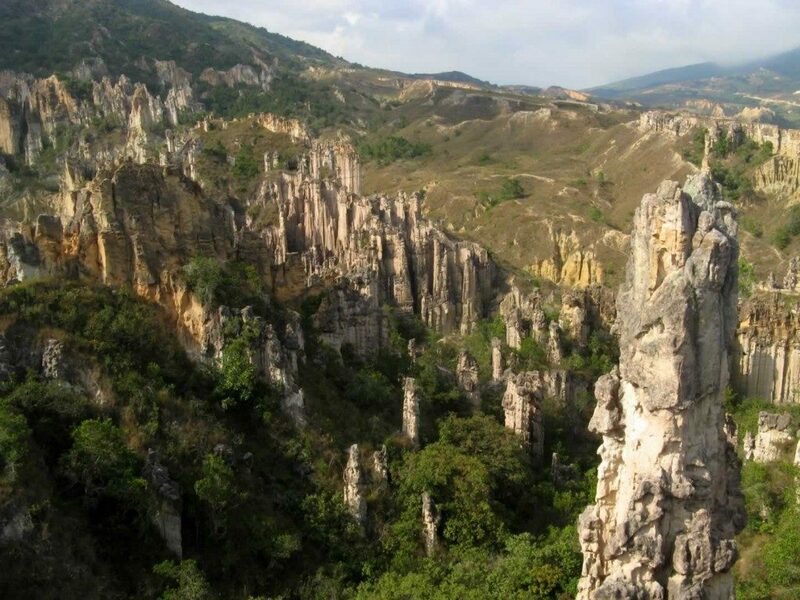 There is no doubt that this region holds a wide array of natural, historical, and cultural attractions.